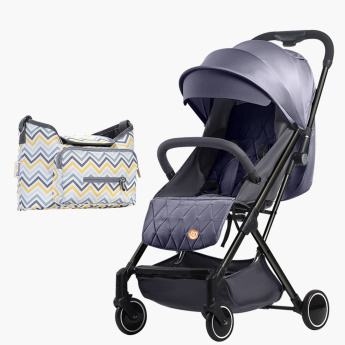 Your baby will stay comfortable while travelling when you use this stroller. 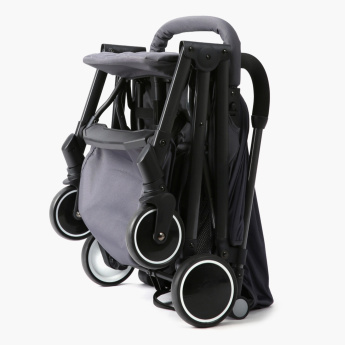 Featuring a double triangle frame design, this stroller is sturdy. 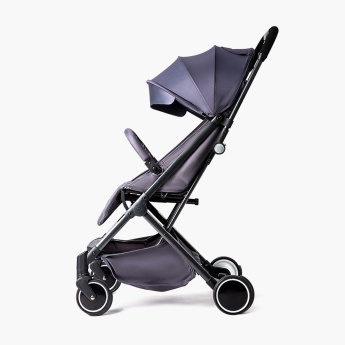 It has a canopy on top to protect your baby from harsh weather conditions. 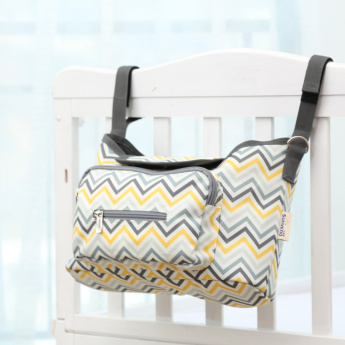 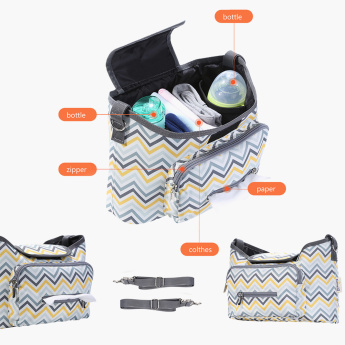 It is accompanied by a stroller organiser bag that lets you store your babyâ€™s essentials. 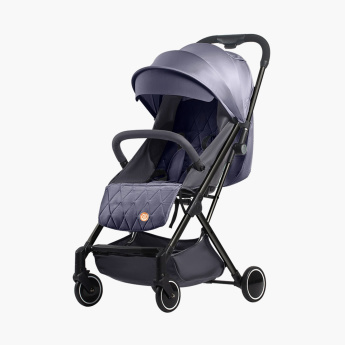 Feature 2 : Double triangle stability frame design is of aviation grade aluminum alloy frame to make it lightweight of only 4.9Kgs.